You may have noticed I’m more than just a little bit excited about the new live action Beauty and the Beast that Disney is making. We’ve talked about it here, and here, and even here! Last night, a new Beauty and the Beast trailer was released and it has something we have ALL been waiting for… SINGING. Emma Watson, as Belle sings through the entire trailer and it is nothing short of magical. I have been hoping this film would be a full-on musical, but this confirms it, and just leaves us counting down the days until it is released on March 17th! Follow Beauty and the Beast on Facebook, Twitter and Instagram to keep up with all the latest or the #beourguest and #beautyandthebeast hashtags! 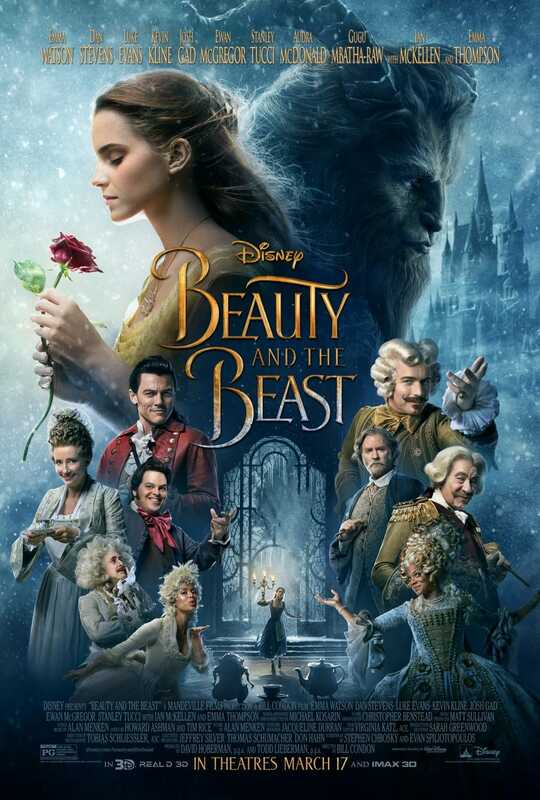 Hey Buddy!, I found this information for you: "the Newest Beauty & The Beast Trailer (Emma Watson singing “Belle”)". Here is the website link: https://www.beautythroughimperfection.com/beauty-beast-trailer/. Thank you.